The Caprice Centrefeed Towel Dispenser is a high capacity dispenser, perfect for busy washrooms. Made from strong, durable ABS plastic, the dispenser is also fully lockable. 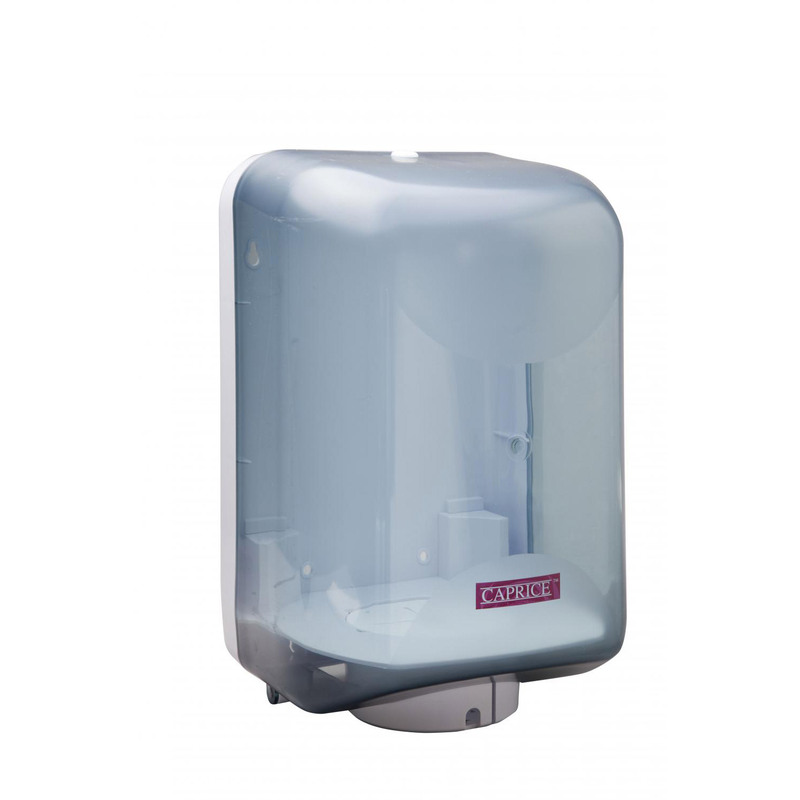 The Caprice Centrefeed Towel Dispenser suits all Caprice and Duro Centrefeed towel products, including 3221CW, 3219CW, 3019C, and 3021BL.